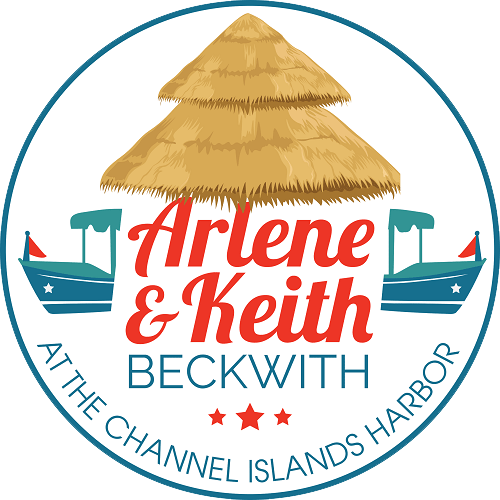 Arlene and her husband have owned 3 homes in the channel islands harbor and has a passion for living and selling in the Channel Islands harbor. Arlene prides herself on selling the lifestyle that comes with owning a boat dock home i.e. boating to restaurants, boating around the different channels, and out to the ocean. Also, The Channel Islands Waterfront HOA honored Arlene with an award for her sincere appreciation of Outstanding Contribution and Commitment to Mandalay Bay Ventura in February 2007. Help with relocation to or from Seabridge, Whitesails at Westport or all Mandalay Bay. To start your personal home search– CLICK HERE – easily modify your search criteria to find your dream home. mandalay bay real estate homes, condos, properties, mandalay bay beach homes, mandalay bay beach property and Whitesails at Westport, Seabridge, and The Colony homes and Condos. 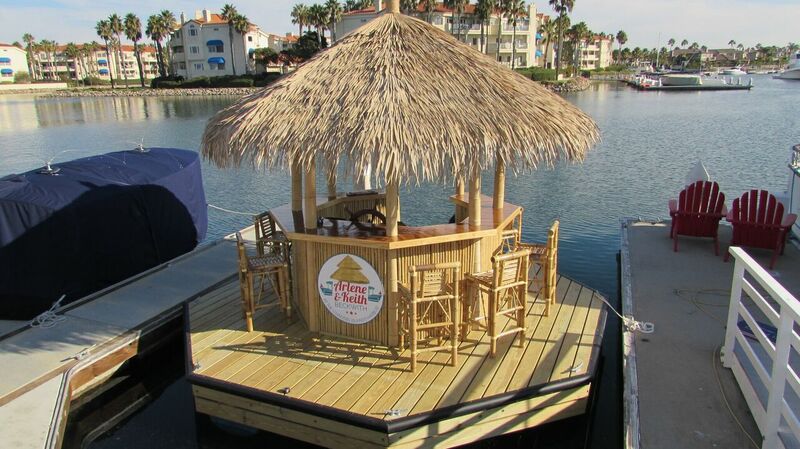 I also service Oxnard Beach Real Esate, CA including waterfront homes, oceanfront homes, boat dock homes. Ventura county waterfront and oceanfront and everything in between!